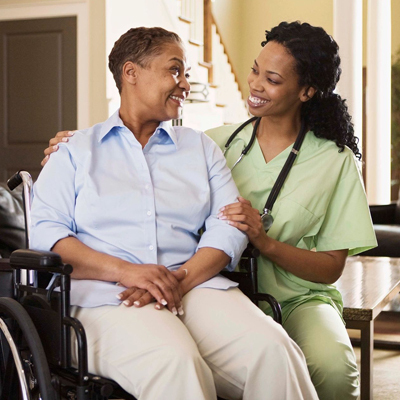 Home - ALR Educational Health Services Inc.
is a State Approved Nursing Assistant Training Program and Education Provider. To become a Nursing Assistant in the State of Indiana, you must first complete a State Approved Nurse Aide Training Program. Second, pass the Nurse Aide competency evaluation consisting of both a written and a skills test. And third, be listed in good standing as a CNA on the Indiana Nurse Aide Registry. A Nurse Aide Training Program consists of a minimum of 30 hours of classroom instruction and 75 hours of clinical training. 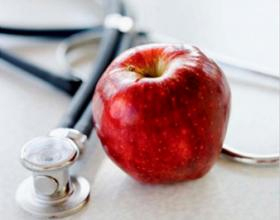 The training program must be approved by Indiana State Department of Health (ISDH). To become a Qualified Medication Aide in the State of Indiana you must first, complete a State-Approved CNA training program. 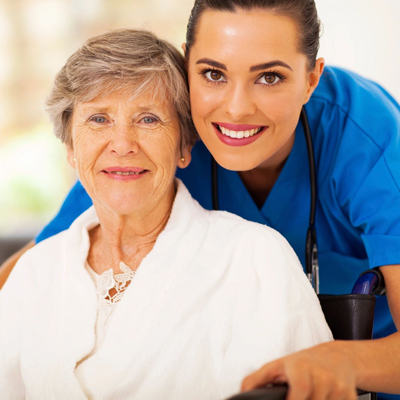 Work 1,000 hours as a CNA before applying to the QMA training program. The QMA training program consists of at least 100 hours of training to include 60 hours of classroom instructions and 40 hours of supervised practicum. The training program must be approved by Indiana State Department of Health (ISDH). Our range of courses allows our students to be fully trained in a variety of expertise areas that range from CNA training to CPR. ALR EHS offers a variety of courses. Current course offerings include IN Nursing Assistant, IN Qualified Medication Aide, IN Home Health Aide, FL Continuing Education Courses, FL Nursing Assistant Review Course and IN/FL Phlebotomy Course. Office Hours are Mon-Fri 9:00 AM to 5:00 PM closed weekends and holidays.